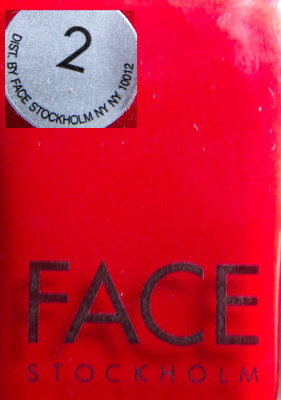 Described as “A smashing metallic red perfect for getting smashed in” on the Butter London website, it doesn’t seem very metallic to me. 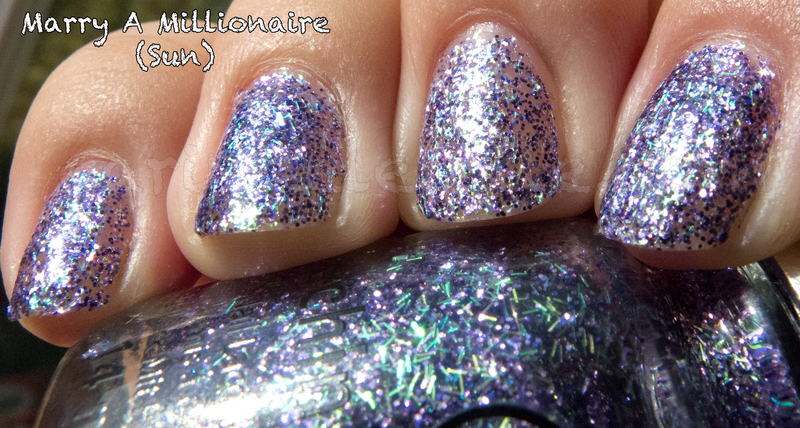 This is part of China Glaze’s Eye Candy collection, which is a limited edition collection. 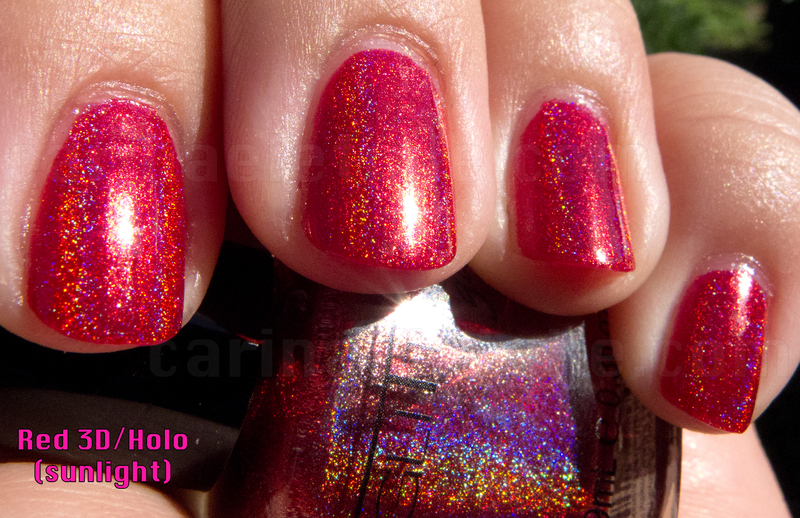 Have you heard of Glitter Gal’s holographic polishes? No? 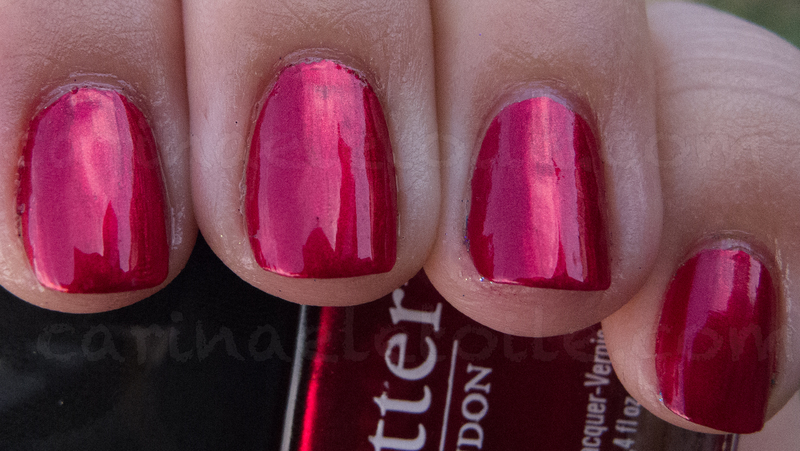 It has been so long since I have done a Friday Red, I felt like I had no right to do so. Then I remembered – just do it. So here it is. I didn’t put up a Friday Red, instead I put it off for today in memory of September 11, 2001. I had tussled with the idea of not addressing the issue here on my blog because it’s been said and re-hashed so many times in the past ten years by so many people. The last thing I wanted to do was write about it. Yet, here I am. I guess I feel the need to because I’m out of the country. 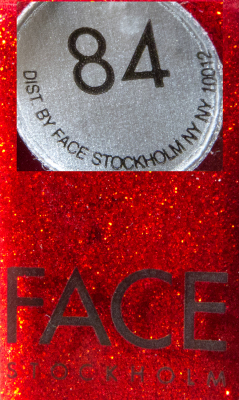 But before I go on, this is the color I am featuring today is by, you guessed it, Face Stockholm! Interested? If so, read more after the jump! 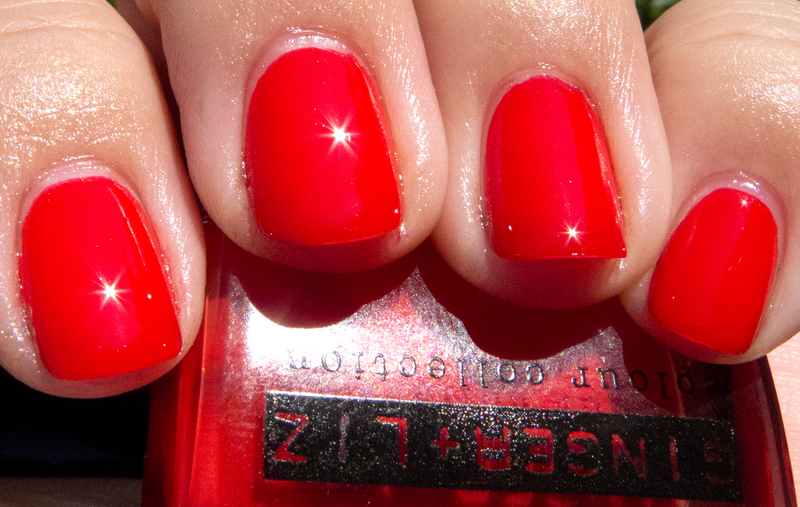 Part of Zoya’s summer Sunshine Collection for Summer 2011, Kimmy is a gorgeous shimmer packed red-orange that’s truly a sight to behold. 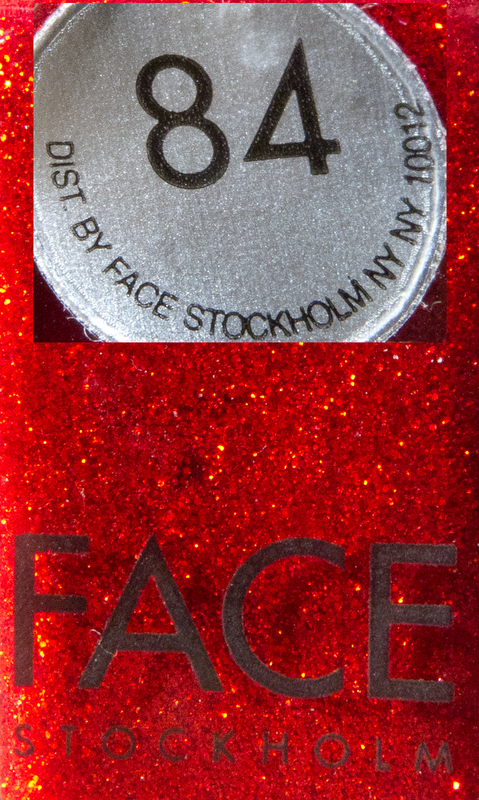 I’ve never heard of this brand before, but my awesome nail polish guy had this. At two dollars a bottle, I really couldn’t say no. I don’t think you would either! I felt that posting a nail polish with this name was a bit ironic given that it’s pouring down rain. I felt that maybe, just maybe, we could do with a memory of our world famous California Sunshine. Well, I know I needed it. I hope the rest of you California girls (and non California girls!) enjoy this color for today. It was such a great shade of red that popped I felt the urge to slap some China Glaze Crackles on them. Some could say I ruined a beautiful shade of polish, but to be honest I was just curious and well…sometimes good things come out of my curiosity. Sometimes not so much. I hope this is one of those not so much moments.